Can Overdog Make Online Gaming Social Again? Gamers around the world have been connecting to the internet since its inception. It started out expensive (it was so costly to play online games that barely anyone did) and the graphics and gameplay were limited to text driven games. Now, gamers can fight each other in first person shooters with outstanding graphics, or they can explore lush vicious worlds in massively online role playing games like World of Warcraft, Guild Wars 2, Wildstar--or many other alternatives. Then, there are other the life-like survival games like Rust, or DayZ, where spontaneous voice-chat and interaction through communication can bring hilarious results. These experiences can also prove to be a frustrating affair that makes gamers lose faith in humanity. In the same vein, insanely popular games like League of Legends have been branded as “toxic” while being saturated with idiots. Even famous supporters of the game like YouTuber Dunkey have seemingly abandoned the game. Now, in 2015, there are many differences in various gaming communities. With so many games, players often find their friendships drifting apartment due to game preferences, or systems within platforms might force them to play online where they would have preferred to play local (I’m looking at you Halo 5). The landscape is changing, and the online gaming experience is constantly shifting, evolving, devolving, and the experience isn’t always as ideal as we want it. Some think gaming is becoming too toxic, or that it’s “not the same” as it was in the glory days where smaller tightly-knit communities thrived. However, it’s not all lost. There are several sites attempting to bring back social interaction in its purest form--sites that want to help forge friendships, support competitive play, and create communities. And then there is an application, Overdog. Overdog is very different from its competition. For one, it’s an integrated application that you can download on the Xbox one that takes a lot of work out of the equation. Secondly, you don’t have to spend much time browsing other users. Instead, you’re given matches based on your profile of preferred games. You pick the games you want, and some other things you’re interested in, and it matches you up with others with similar profiles. In a sense, it’s very much a gaming matchmaker. Overdog can only get better with more users since it takes such a hands-on approach. The VP product of development spoke out on Reddit how the application works. It uses a matchmaking system utilizing Jaccard that provides a stronger experience with the more input a gamer puts in. That way, if a gamer invests time into the application he has to get results. I posted a topic on a Xbox forum asking users if they thought Xbox live was as social as it used to be in the days of Halo 3. To my surprise, a majority of the users all agreed that Xbox live social chat and interaction is a pale shadow of what it use to be, whether because the novelty has worn off, or because party chat integration has made voice chat less spontaneous and random and more selective. Why speak with random people when you have friends to talk to already? In that way, I think Overdog has found a huge target market and attacked it. 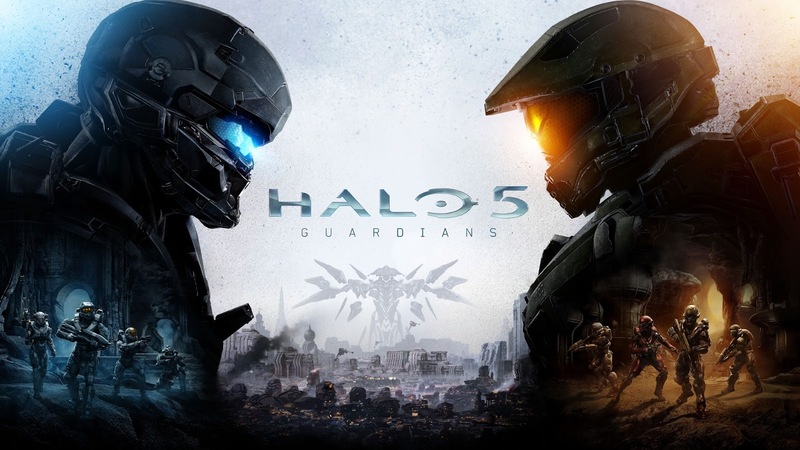 If Halo 5 is any indicator, many gamers might find themselves gaming on Xbox live alone without split screen options available. Consoles are still a pricey investment, and games too, stretching must higher than $60 retail with DLC expansions becoming relevant if one wants to stay competitive or active in a particular game's progression. 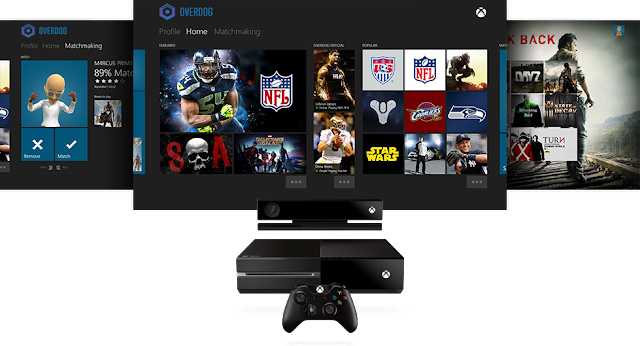 Speaking of pricing, Overdog also plans on generating revenue by leverage affiliate advertising on the Xbox marketplace by providing users with links to download apps that give discounts, but also provide a kickback to game publishers. Very neat! A win-win situation. So what do you think? 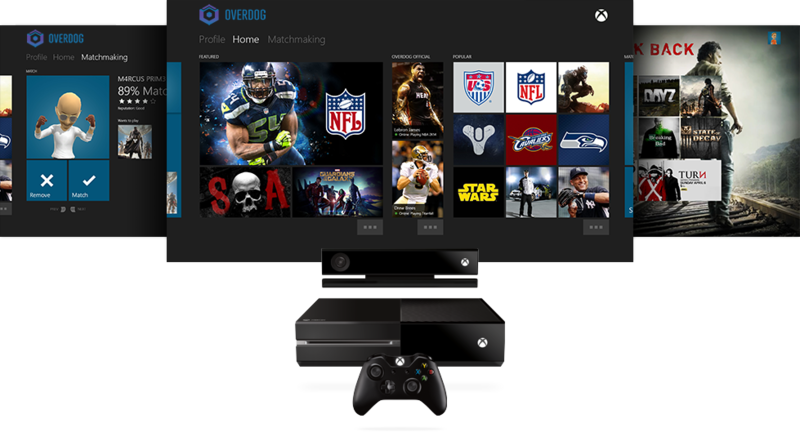 Will Xbox Live become social again? Or has it always been that way? I’ve always loved the social atmosphere of Xbox live. While I’ve spent a lot of time with the PC gaming community in MMORPGS, I’ve always enjoyed the friend system, achievements, and voice chat on Xbox live. The free games with gold aren’t hurting anyone either.